Pioneers in the industry, we offer designer embroidery lace, codding embroidery laces, embroidery laces and velvet embroidery laces from India. 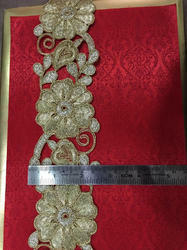 We are offering a wide range of Codding Embroidery laces. 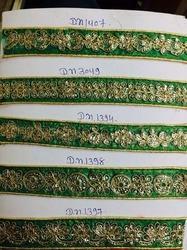 We are offering a wide range of Embroidery Laces. 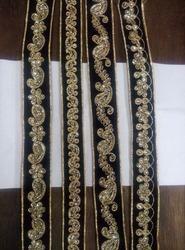 We are offering a wide range of Velvet Embroidery Laces. 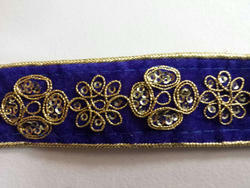 Looking for Embroidery lace ?